Libby Elementary School fifth grade student, Isaac Lamere, is the winner of the Lincoln County Spelling Bee. At the bee held on Feb. 20 in Eureka, Isaac out-spelled 21 other contestants from schools across Lincoln County. Isaac correctly spelled attenuated and his championship word redundancy to win the county title. 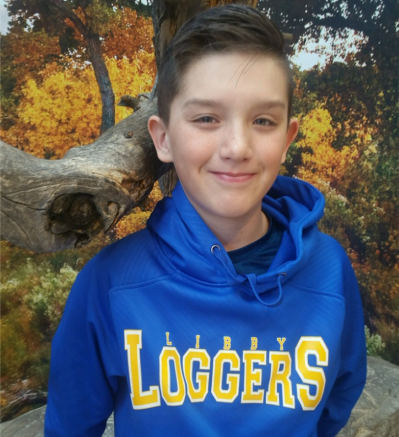 Lamere then represented Lincoln County at the 2019 Montana Treasure State Spelling Bee on March 16 in Billings where he made it to the third round. There were 61 students in the state competition, most of them eighth graders, said his grandma Marquita. He made it about half way missing the word adamant. Congratulations to Isaac, his family, and his teacher Mrs. Theony.